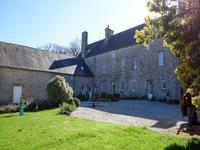 Charming, detached 4 bedroom, 3 bathroom, character stone house, in a quiet country location, 15 minutes from the coast. Immaculate, light, bright property, fully renovated, situated in St Patrice de Claids, . . . This house has been completely renovated and is perfect to move into straight away. It is . . . This detached house built in 2004, no work to do, just move in. Situated on the edge of the . . . This character house is located in a small village of Brouains. The village has a stunning . . . This beautiful property, which was once a local hotel dating back to the late 1800’s and was . . . 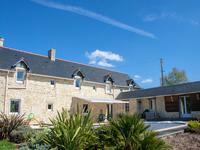 Spectacular 4 bedroom barn conversion with heated pool and gite set in over 4000m2 of park. 10 mins to Bayeux and less than an hour from ferry port. 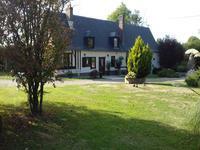 Beautiful 4 bedroom 3 bathroom property with Gite and out buildings. Located 10 mins south of . 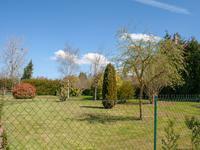 . .
Building plot of 1856m2 10 mins south of Bayeux and only 30 min to ferry port. 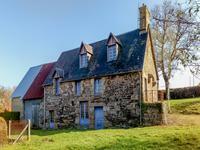 Excellent plot to build your dream home close to Bayeux and the coast. Less than an hour to . 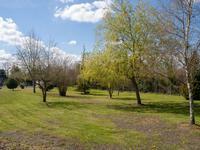 . .
Building plot of 1206m2 just 10 mins south of Bayeux, 30 mins Caen ferry port. Fantastic building plot of 1206m2 for the house of your dreams. 10 mins south of Bayeux and . . .
Courtomer/Le Merlerault. 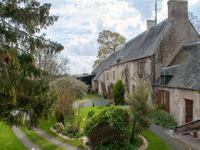 Beautiful country house in stunning location in the Normandy countryside . Superb views, outbuildings , 7 acres . Secluded location for this charming country house set in grounds of 7 acres at the end of a . . .
Perche National Park. 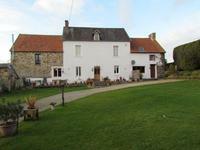 Beautiful farmhouse - On the edge of a village close to Remalard , 2 . . .
Lovely stone detached house. 3 bed, private location. Stunning gardens. Bordered by a river, and with ample garden to be self-sufficient. Yet only a short drive to . . .
A stone built house with lots of appeal and quality interior has a gravelled entrance, a rear . . . Spectacular B&B with Gite. Corps de Ferme 15 mins from the sea and only 10 mins to Bayeux. 40 min to Caen ferry port. Vaste Corps de Ferme with enclosed court yard and private entrance. Successful and . . .
You can’t get better than that, a spacious and traditionally built house in a large private . . .
Detached house built in 2011, has all facilities and can be used right away. 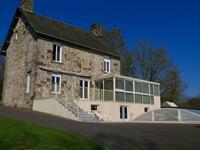 4 bedrooms,private parking,garden, Manche, Normandy. A beautiful detached house in a particularly quiet subdivision, close to a business and . . .
A few minutes from the historic town of Mortagne au Perche, set in the Perche National Park a . . .
Less than 5 kilometres to historic Falaise this splendid stone built house has both space and enormous appeal. This is a real Tardis of a house, it does not look big outside, but it is enormous inside, . . . Renovation project. Longny au Perche . Stunning location and views; stone cottage with large barn set in 4 acres of land. In a hamlet. 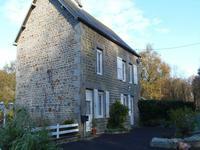 Longny au Perche , stone longere in need of modernization, set in 4 acres of grazing land, . . . This lovely, south-facing property sits at the end of a no-through lane with neighbours but . . . 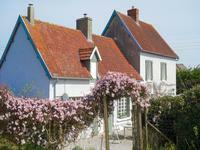 Looking for a countryside retreat in Normandy? Look no further - 2 bedrooms and lovely gardens. Fantastic views surround this property. There are a few neighbours, but not too close, and . . . I advise anyone looking for this type of house to look at these. Available individually or as . . . 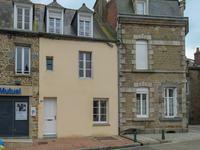 This property, in the centre of the 'gateway town' of Carrouges, would make a charming . . .
Charming stone house with 3 bedrooms overlooking superb countryside and at the edge of the . . .
Lovely stone property, used to be the village school - so lots of history. Situated between . . .
Charming normand house with colombage with 3 rooms is an perfect conditions. On the ground . . .
A pretty detached timber frame house close to a village , two bedrooms, and the possibility of more, gardens. In a quiet country lane this pretty house would make a perfect holiday home, or a grand place . . . This property has a lot to offer, with a large open plan sitting/dining room/kitchen that has . . . This nice house is situated in the heart of the village of Chaulieu. 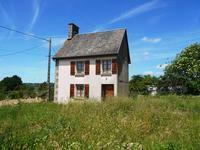 The village has a . . .
Detached 3 bedroom property with a gîte and outbuildings on just over 1ha of land, has been . . . 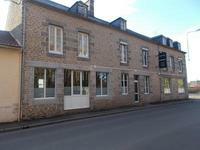 This property is situated just outside Picauville, 10km from the historic Sainte Mere Eglise . . .
Formely a trotting stud, this property currently has 13 boxes, barns and a training track, . . . This delightful property is situated in the heart of the village of Le Fresne Poret. The . . .
Delightful spacious detached 3 bedroom property resting in 1.3 acres of land. Lovely idyllic location. This property benefits from double glazing throughout except origninal front door. It has . . . 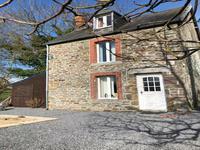 Located just outside of the village of Marcilly within 12km of the popular market town of . . . This has the makings of a fabulous family home! Walking distance to the village with pub, . . . 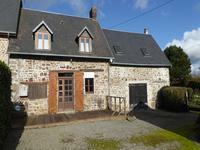 Spacious 4 bed 2 bath house with separate garage in small village only 3 mins from Sainte Mere Eglise. 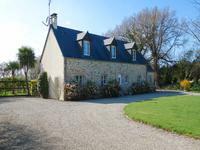 Splendid family home only 15 mins from the spectacular Utah beach, 3 minutes to the local . . . Character property to renovate comprising large traditional stone house with separate . . . 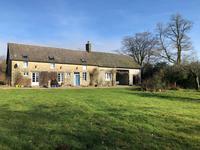 Surprisingly spacious stone house in quiet rural hamlet 5 km from Barenton on the edge of the Norman Maine Regional Park. 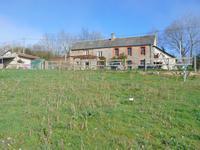 Three bed semi detached house with large attached barn and separate stone barn. All that and . . .
Stone house set in lovely position overlooking cider apple orchards, set in a pretty village . . . Pretty stone semi-detached property. 3 double bedrooms, garage, small garden. Village location! 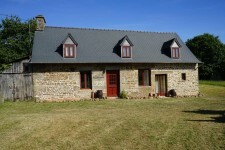 This delightful property is situated in the village of Ger with all amenities in walking . . . Excellent opportunity to acquire this spacious and well maintained property which has been . . . The first floor flat is spacious, light and airy with a comfortable stairway from the ground . . .
Beautiful house with 3 bedrooms, with a lovely country view. Situated a few kilometers from . . . This lovely property has been in the same family for three generations serving as a breeding . . . 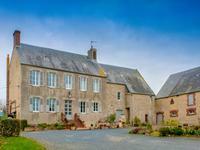 Vast corps de ferme with huge gated courtyard, 2 hectares of land and the option of a further . . . This modern property offers flexible accommodation over two floors within a short walk of the . . . Wonderful opportunity to run your own business, Restaurant or tea shop, or Bed and breakfast, . . . Very pretty half-timbered country house ideal for family and pets, very quiet environment, . . . This is the perfect country getaway, having been sympathetically restored by the current . . . Spectacular 4 bedroom property within walking distance of the iconic Omaha beach. Perfect 4 bed 3 bathroom house with heated pool and double garage. All mod cons for this . . .